Yahoo today emailed users of its Social Bar app for Facebook to tell them it is discontinuing the product at the end of the day. 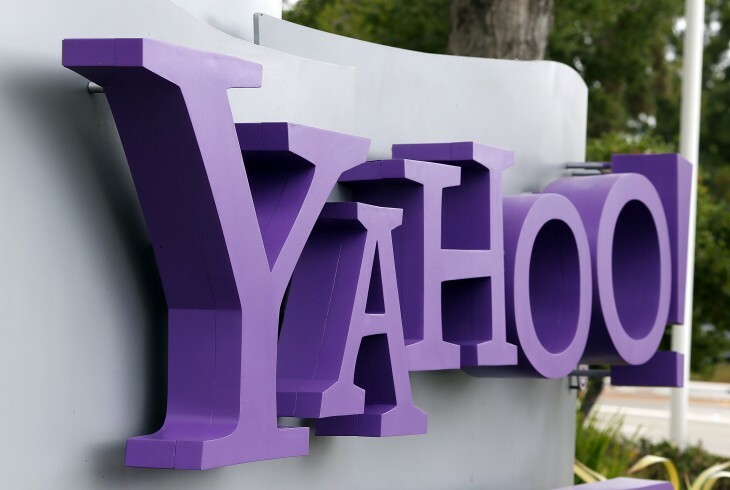 Since there was no announcement to be found on its site, we reached out to Yahoo, which confirmed the news. See your friends’ Yahoo! activity when they watch videos, read articles or generate other activity on Yahoo!. You can also let them see your activity on Facebook and Yahoo!. Control what you publish by turning sharing on/off. Delete any published activity anytime. This particular app didn’t take off quite how Yahoo was hoping, but other integrations have. Lately, the company has been slowly rebuilding its relationship with Facebook after trying to sue it. Now they appear to be the best of friends once again. Here at Yahoo, we aspire to make the world’s daily habits more inspiring and entertaining. More than ever, we’re focused on building products that are beautiful and meaningful for our users. Sometimes, this means we have to make tough decisions — like closing down features that we feel aren’t adding enough value to the user experience. This helps us spend more energy on creating experiences that make Yahoo the most fun way to spend your time. 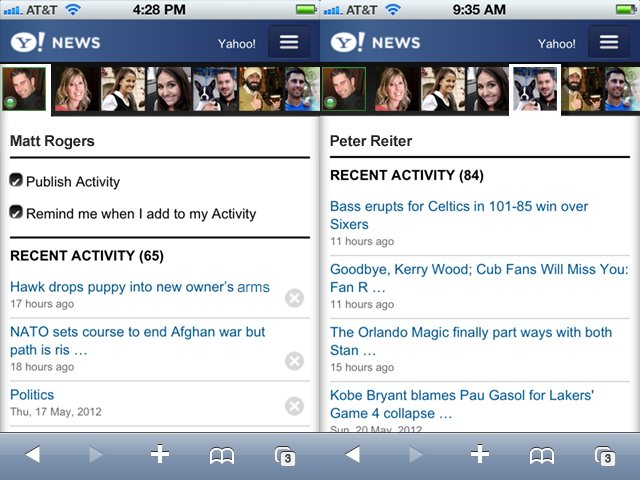 With this in mind, we have decided to discontinue Yahoo Social Bar. Yahoo Social Bar, will no longer be available as of October 4th. This will enable us to refocus our efforts on modernizing our core Yahoo products experiences and of course, create new ones. All of your reading activity has been removed from our servers and the Social Bar app will be removed from the App Center on Facebook. To continue using your Facebook account to enhance your Yahoo experience, sign in to or sign up for a Yahoo account on this page, then visit this page to connect your Yahoo and Facebook accounts. Thank you for using Yahoo Social Bar.